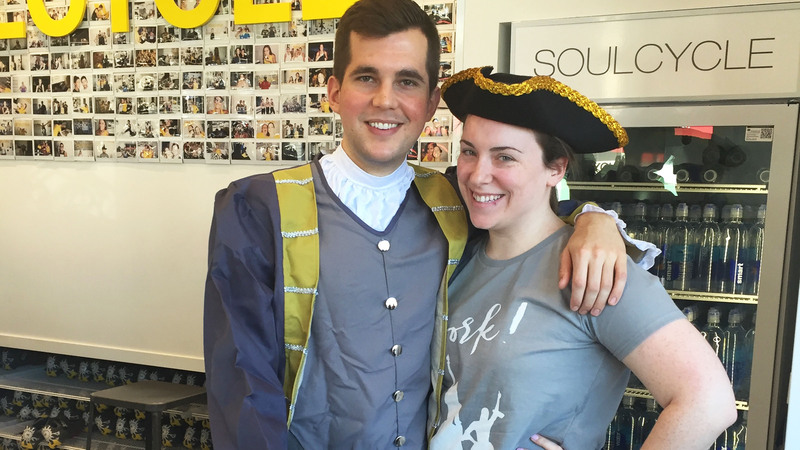 ennsylvania rider KATIE MCCOOL found her people at SOUL — and lost 40 pounds along the way. 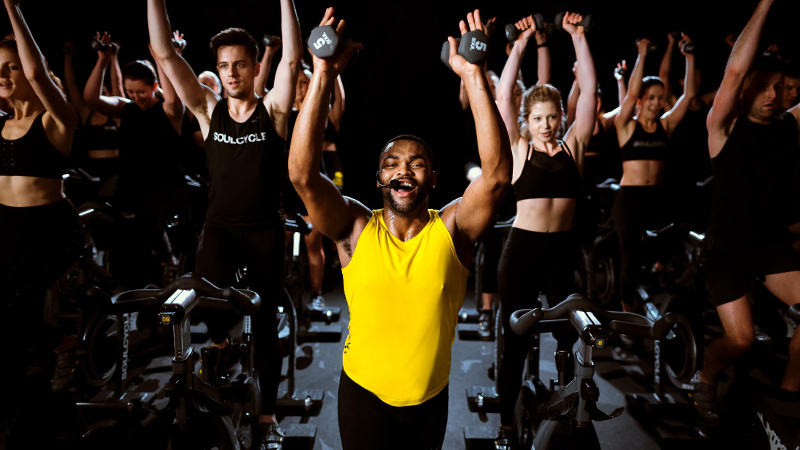 I walked into SoulCycle ARDMORE on June 28, 2016 simply to see an old friend of mine, instructor Ryan Lewis. I heard from another friend that he was teaching at this new studio close to where I work, so I figured I would stop by to see him and give it a try. Little did I know that my life would change that day. 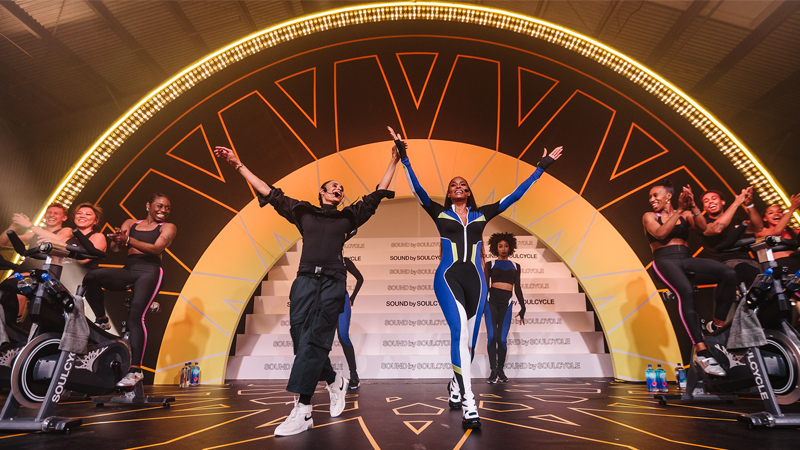 I had no intention of making SoulCycle a part of my weekly routine, but after one ride, I didn't really have a choice. Within the first few minutes of class, I was completely hooked. Right before I went to my first SOUL class, I received a harsh dose of reality and finally stopped denying how much weight I had gained. I was at the heaviest I had ever been in my entire life and I felt completely hopeless. It wasn’t just about the weight, but also about how unhealthy I had let myself become. My brother’s wedding was coming up in a few months and I was determined to lose weight so I could look my best for the pictures. I knew I needed to find some kind of exercise outside of just going to the gym. 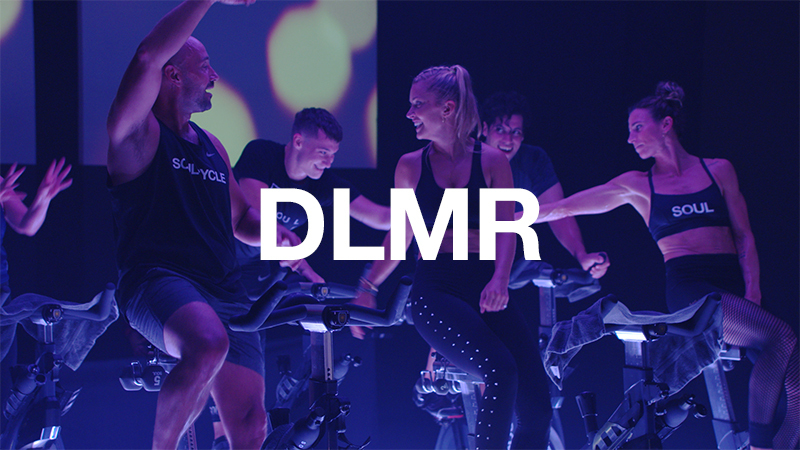 SoulCycle turned out to be just the type of workout I was looking for and exactly what I needed to change not only my body, but my mind as well. After a couple of months of persistence, I really started to notice a difference in the way I looked and felt. So many people, even people I had not spoken to in a long time, started reaching out to me to tell me how great I looked and how much they enjoyed following my SOUL journey. I have now lost more than 40 pounds, I love the way I look, and I even felt confident enough to wear a bikini a few weeks ago after not wearing one in a few years. 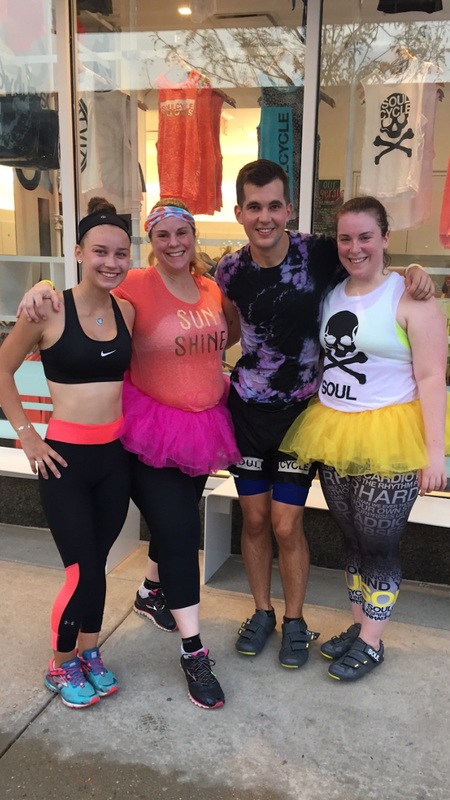 SoulCycle has given me so much more than weight loss. It's given me new sense of confidence and self-love. For me, SOUL feels less like a workout and more like a therapy session. The instructors push you to reach your personal fitness goals while simultaneously providing uplifting words of wisdom and encouragement. I can't tell you how many times I've cried on that bike because the instructor has said just the thing that I needed to hear. SOUL puts me in a good mood the moment I walk in the door. Even if I'm having the worst day of my life, I often forget whatever was making me upset to begin with by the time I walk out of the studio. SOUL has given me such an incredible support system. 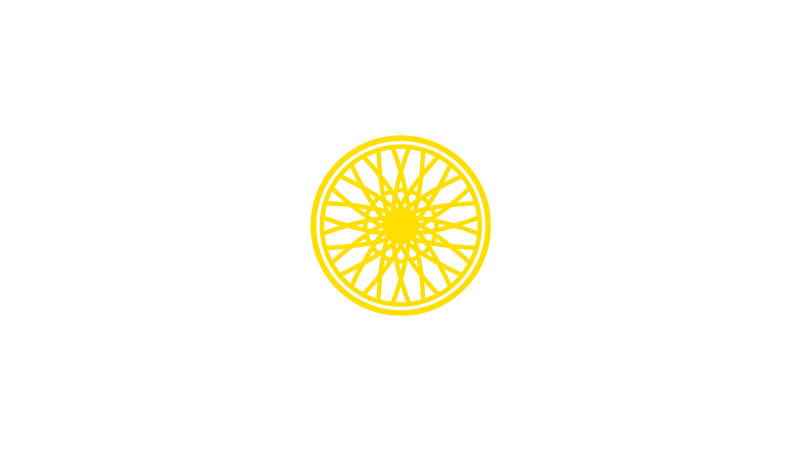 I've met so many amazing people at SoulCycle, from the riders to the staff to the instructors. These are people that I not only ride with every week, but people I am also lucky to call my friends.